Mono high power amplifier circuit is actually powerful, output about 1400 W, but if this high power amplifier circuit is doubled and you want to create stereo power amplifier, this high power amplifier circuit the necessary components and PCB requires two-fold. So if the stereo high power amplifier 2 X 1400W Power Output ( 2800W ). what is the power supply voltage this need, sir? it would be a big help to us hobbyist if you can send us the needed specs thanks....goodluck. please check your inbox email, or on spam folders. 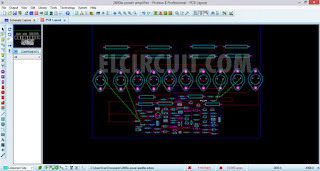 Hi there, can you reupload clear pcb design. 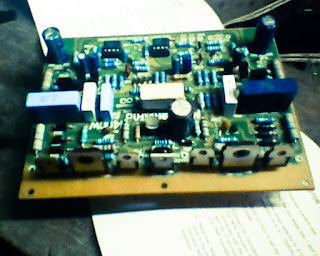 I need this power amplifier to built it. you can downoad it, is attach in post. you can download it, is attach in post. I have a question resistance is the 31 two numbers? and Where is the resistance 44? and How much input Ampere needed? Thanks a lot for the information. I was looking for this. What are the values of diodes used in the circuit? sir. its very superub AMP, but what is the transformer current and voltage ratings, how many output transistors can be used. 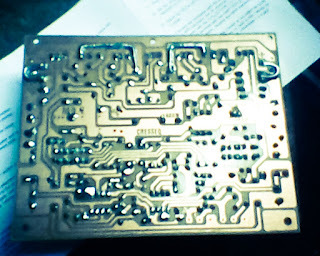 in LAPANGAN Sir Video..used 10sets of output transistors using. like that willbe assembled it? 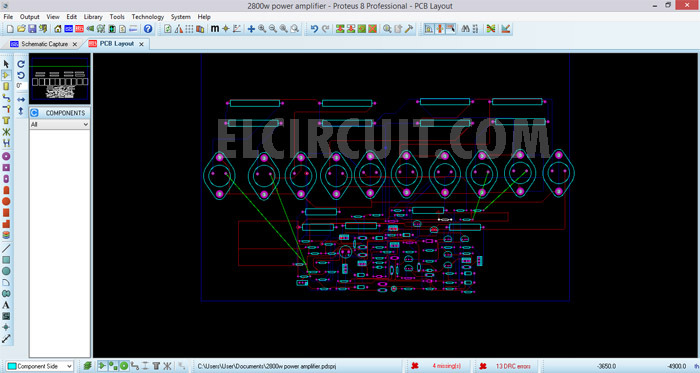 the first schematic is correct.. but you can modify on the second schematic. Hello Bhushan, thanks for visit elcircuit. the transformer rating you must use minimum 10A with voltage 45v. 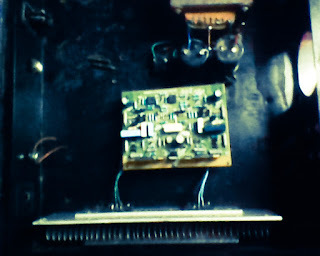 And the final transistor can be using 6set Sanken. 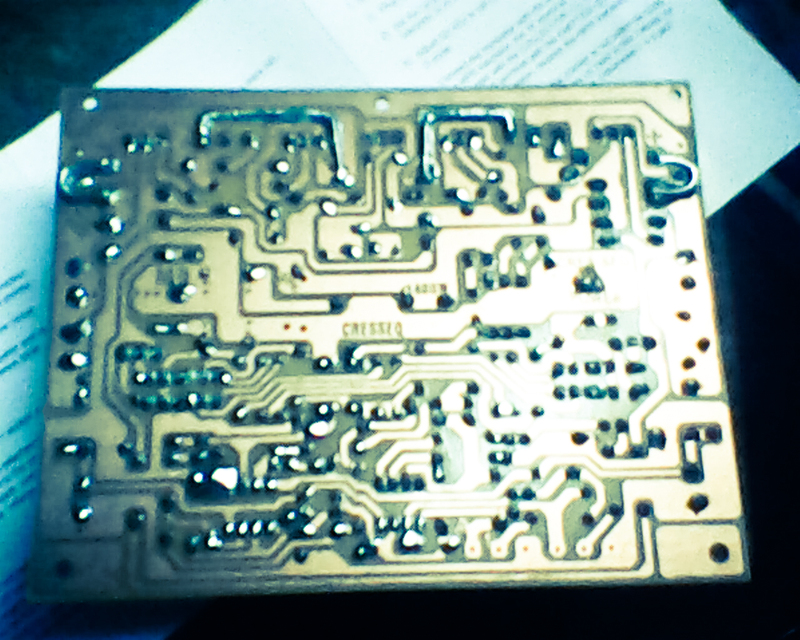 pcb layout is attach on the post above sir. Nice information provided, Thanks for sharing. You can download at the post 2800w circuit power amplifier. how much this voltage bias sir?.. and this is a zero volt?.. is this proven and tested? what is the value of capacitor c5 and resistor r44?.. zero volt on voltage bias . do you have a video on this that is proven and tested?. 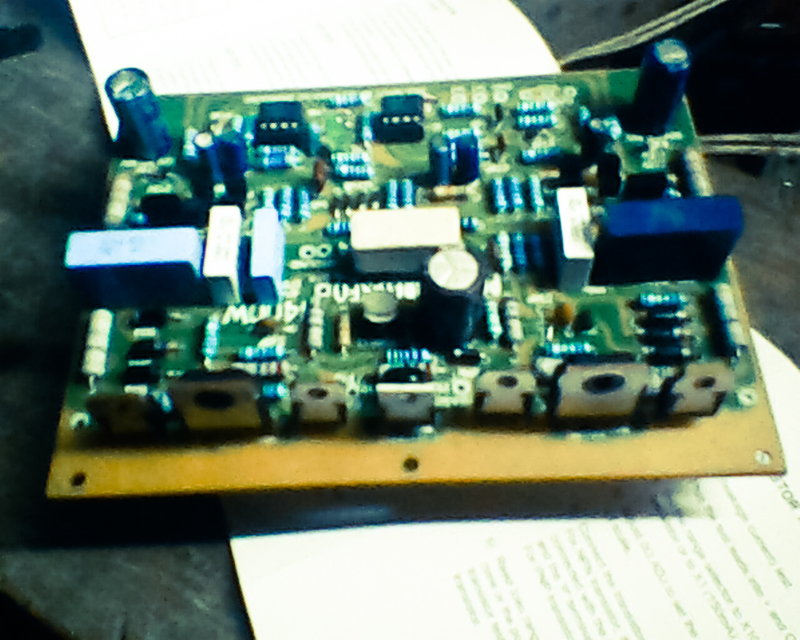 This my old power amplifier i have, but i dont have the video test its proove working. pls share the layout file in pdf.